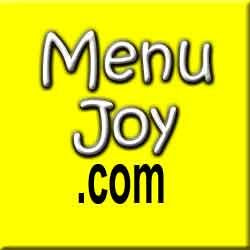 Yummies is yummy !!! How lame is that ? 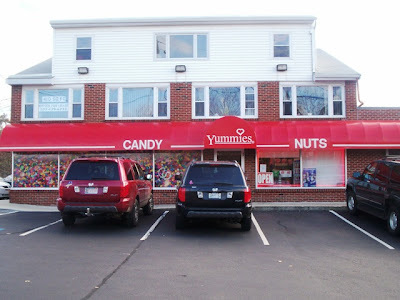 Actually Yummies is a fantastic candy store in Kittery , Maine .....right up the street from the outlets . 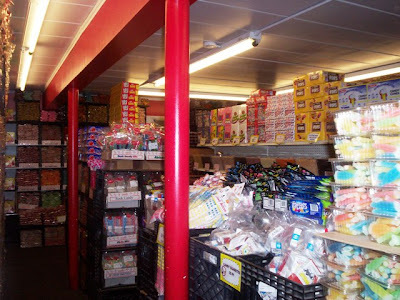 It is chock full , from floor to ceiling , of every kind of candy imaginable . 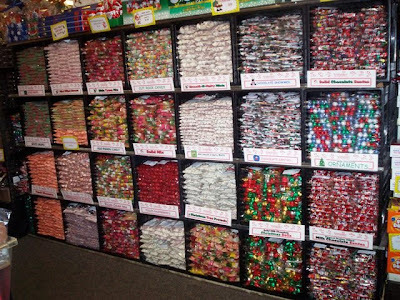 You want jelly beans .....they got jelly beans .....thousands . 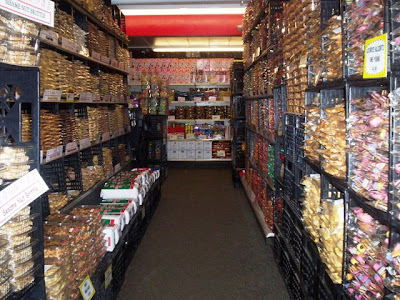 They've also got licorice , truffles , squirrel nuts , mary janes , bit-o-honey , ice cubes and anything else you can think of from your childhood . They even have my favorite .....sky bars ......4 flavors in 1 . This was nirvana for me . 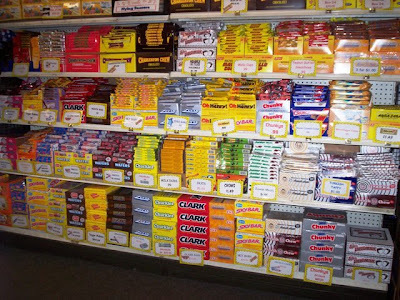 Me , a little fat kid , thought I was getting 4 candy bars at once . It was heaven ! 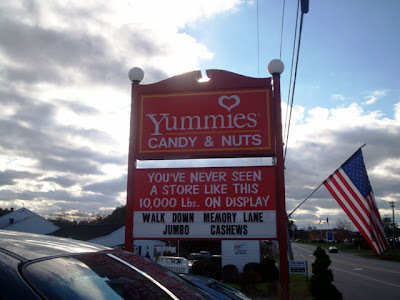 Back to YUMMIES ...........if you go to the Kittery Outlets ....be sure to go up the street .....about 2 minutes away ......and take a walk through your past and pick out a bag of nostalgia . You won't be sorry and your tastebuds will thank you .